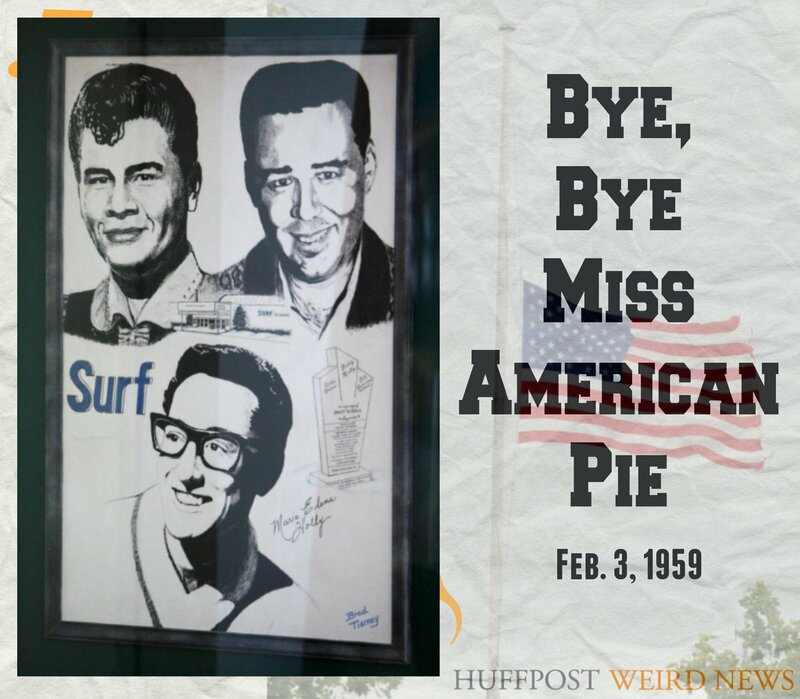 Many t the verse line “The Day the Music Died” from Don Mc Lean BB´s American Pie already once ardently sang along, have no idea what is meant by this day. Die-hard rock n´´roll fans know better. You connect to it February 3, 1959. On this day respectively in this night, Beechcraft bonanza 35 middle of a cornfield in Iowa crashed the 1947. 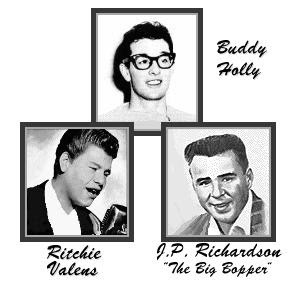 On board the little machine had three of the biggest hopes of rock´n´roll, Buddy Holly, Richie Valens and J.P. “the Big Bopper” Richardson. Thus, the 3 February as a date in the history of music entered the many myths and stories about.Reason enough to deal with even in detail with the event and its protagonists. 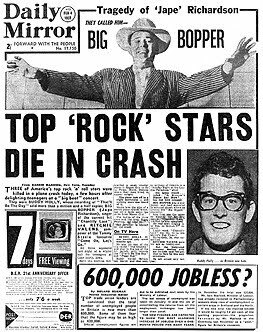 There is a long list of now famous musicians once were, inspired by Buddy Holly, to to put their pocket money in the purchase of an electric guitar. 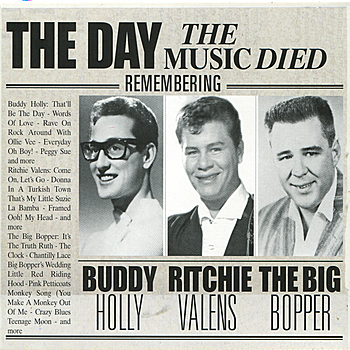 With songs such as “That ´ ll be the Day!” “Oh, boy” or “Rave on” stormed the charts in the United States and England in the 50s singer and guitarist and ripped young people in both countries by the chairs.While the lanky Horn glasses don’t actually saw such as make a rock´n´roll star presented – especially after Elvis Presley with his lascivious hip swinging in the bourgeois morality. 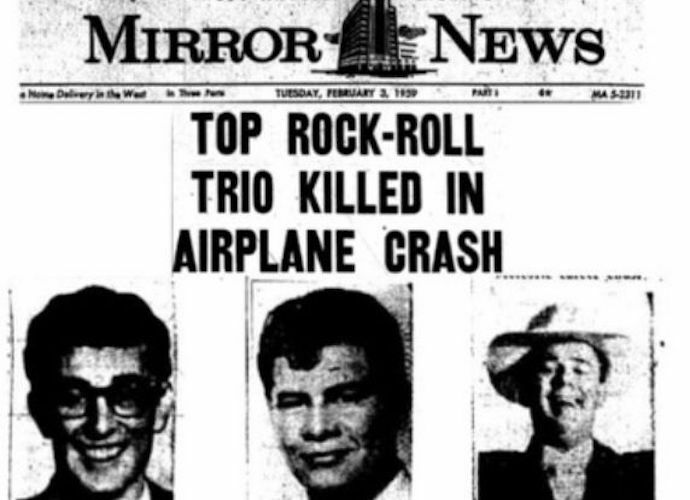 Also, the success of the 1936 should be initially wait-born Buddy Holly, actually named Charles Hardin Holley, and that although he musically gifted young people early the first concerts played. At the age of 12 buddy occurred, as everyone in his environment called him, the city of Lubbock in Texas along with his schoolmates Bob Montgomery as “Buddy and Bob” in the middle and remote district of his home. 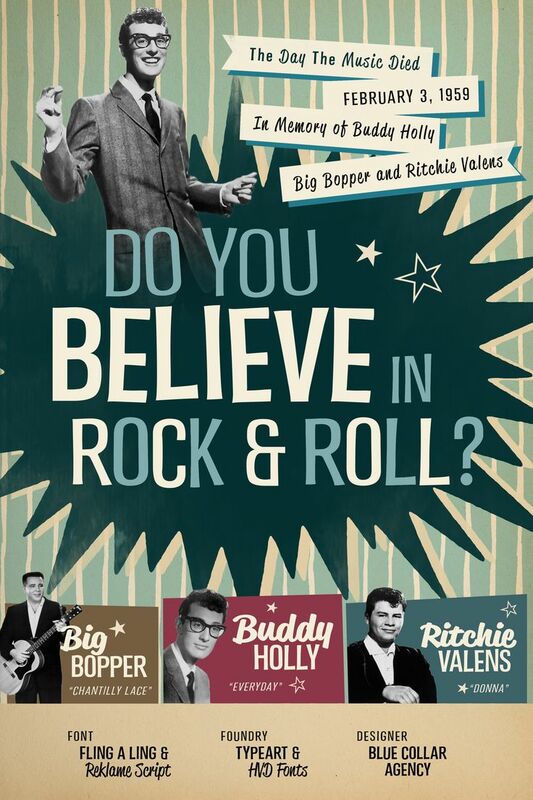 While the two played youngster among others as support for Elvis Presley and Bill Haley. Holley also BB´s musical performances were quite modern, the guitarist believed´n Blues yet firmly in the combination of country and rhythm. Yet he had “only” in 1956, as 19, a recording contract in the bag – and hence the final spelling of his name got missed. Because the “e” in Holley was accidentally embezzled by Decca in the contract document. Given his joy about the offer that took precious little the young musician and so it stayed there off with ‘Holly’. 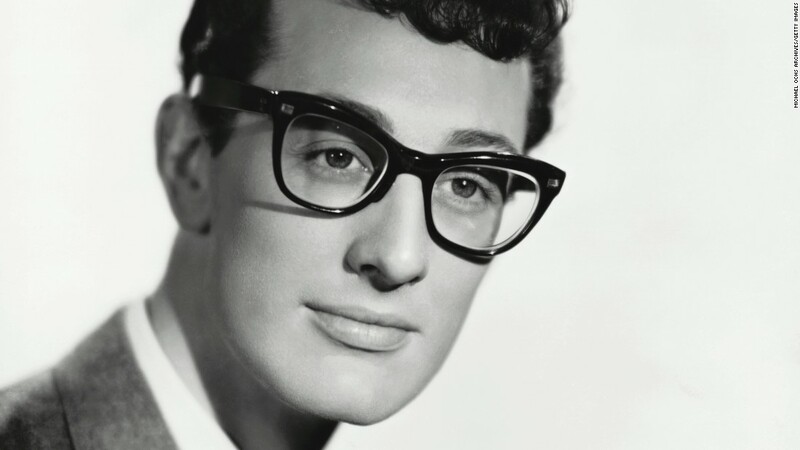 Even if the two parties were later separate ways, Buddy Holly’s success is the crickets, connected inseparably with his band. Paul McCartney live had seen Holly and the crickets as a teenager in Liverpool, blamed the team once even for the existence of the Beatles. Without a doubt was the crickets to one of the pioneering bands of in rock music history.She was an early example of the soon dominant lineup of two guitars, bass and drums.The crickets were B. Mauldin and guitarist Niki Sullivan most of the time Buddy Holly on guitar and vocals, drummer J.J.. Allison, bassist Don Guess, Larry Welborn or Joe. With their energetic and tight live performance and by the musicians played himself composed and arranged songs, they became an important source of inspiration for the many British amateur bands that shot at the end of the 50s in cities such as Liverpool out of the ground like mushrooms. 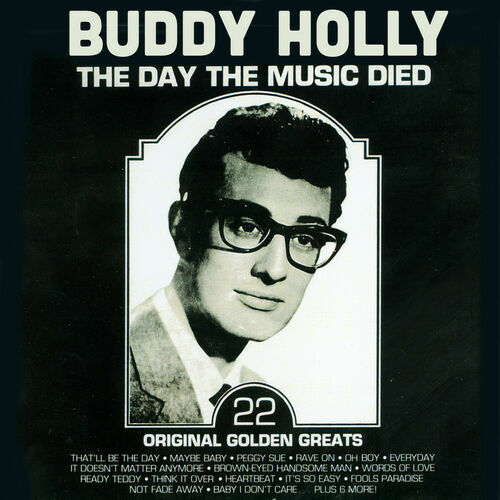 Appears again and again surprising in retrospect, how many successful and timeless good songs Holly and his band in the short span of time released up to the tragic accident of the singer on February 3, 1959. 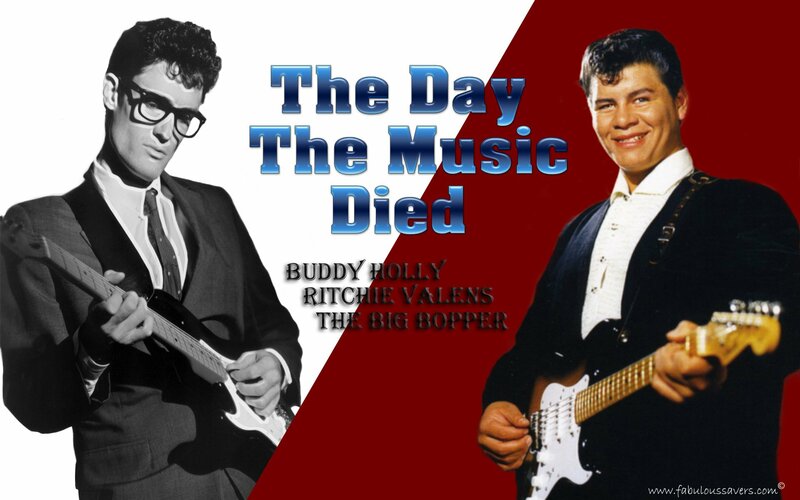 It began with the successful single “That ´ ll be the day”, a song that Holly had previously recorded a different version, which was in the summer of 1957 to a top single in the United States. There followed including “Oh, boy!” and the solo success of Holly’s “Peggy Sue” and “Rave on”. It seemed as if the successes of the young Texan should not tear down. As Holly rose on February 3, 1959 in the machine, which later should tear to the destruction, it and its still pretty new wife Maria Elena Santiago expecting a child. In the course of the preceding year, the star had parted from the crickets as well as by his longtime manager Norman Petty. That did not mean that the tireless Holly had not plans. Among other things, he was just in preparing a new album, he had begun to support younger musicians like Waylon Jennings and experimented with orchestral accompaniment. 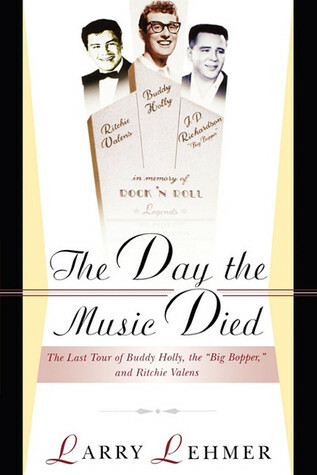 That Buddy Holly, along with Ritchie Valens, J.P.. “the Big Bopper” Richardson and Dion & the Belmonts in the tour “A winter dance party” took part, was, however, probably less to his enthusiasm for the disastrously organized company as on financial troubles after the separation of Norman Petty. While the bus trip through the biting cold proved ultimately so uncomfortable, that Holly spontaneously decided to Charter a plane for a particularly long distance. His song was almost three months later “It doesn ´ t matter anymore” number one of the UK singles chart – a success, the Holly itself did not see.